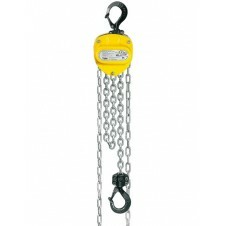 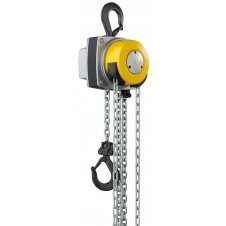 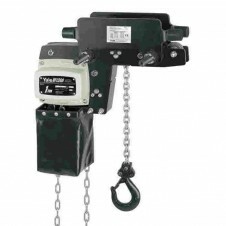 The Yale manual hand chain hoist, which we stock at Hoist and Winch Limited, are extremely robust and are suitable for a variety of applications. 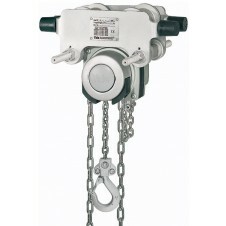 Within our range of Yale manual chain hoists, we have models that are designed for tight quarters due to their compact size, models that are suitable for explosive risk atmospheres, underground mining, offshore, clean rooms and subsea. 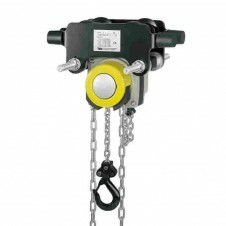 We stock Yale manual chain hoists with integrated trolleys, and in addition we can also offer ultra low headroom trolley hoists designed and manufactured to customers’ specifications – ideal if you have an even smaller headroom, and these manual hoists are adjustable to a wide range of beam profiles.